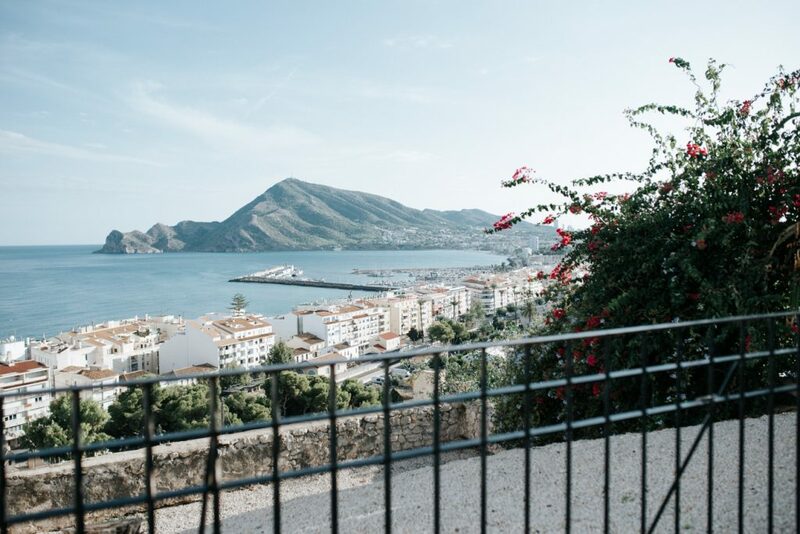 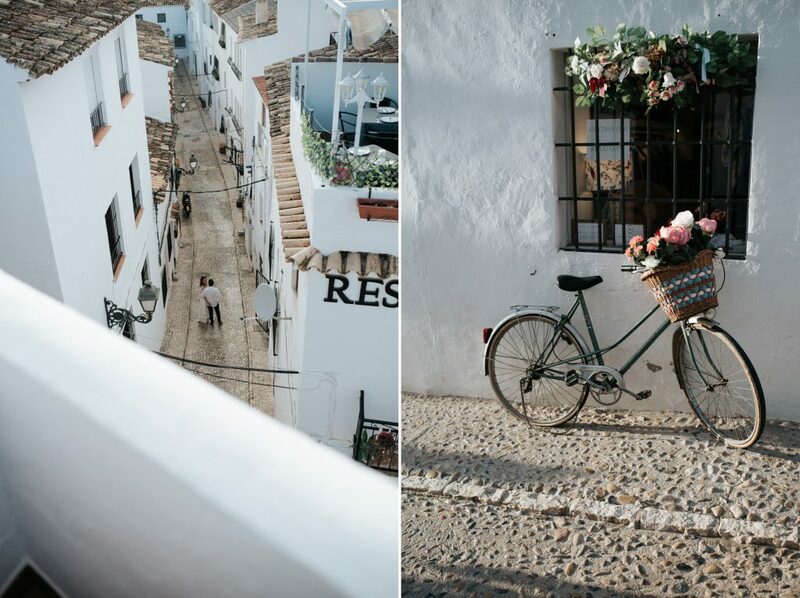 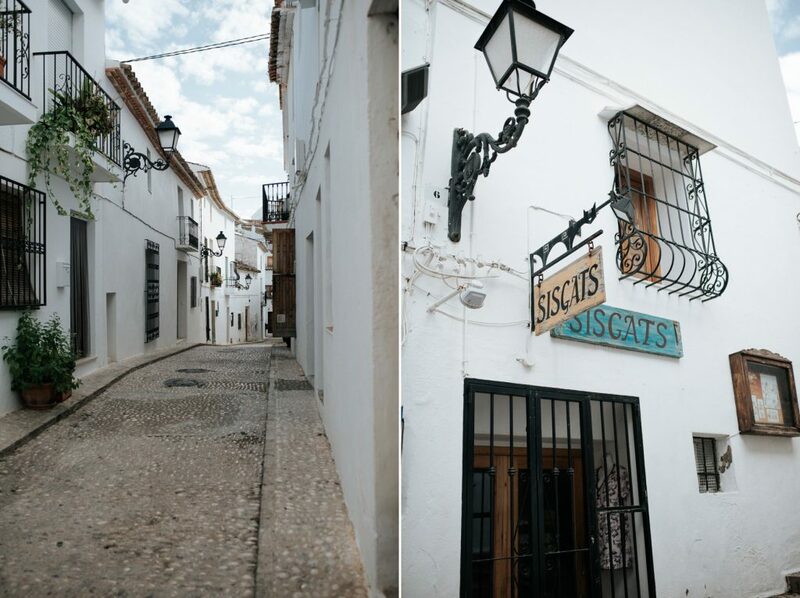 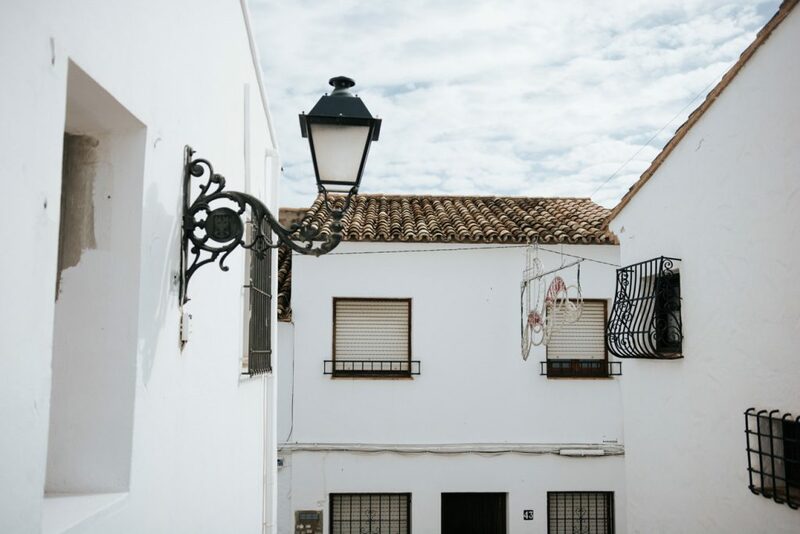 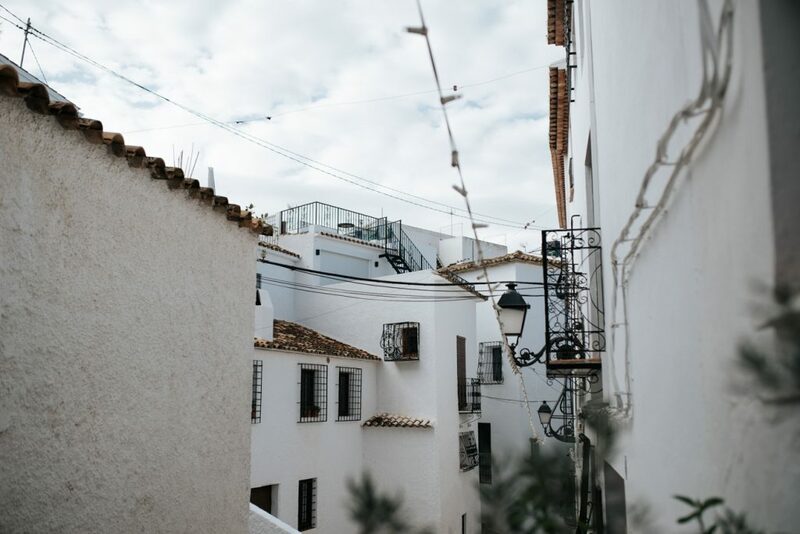 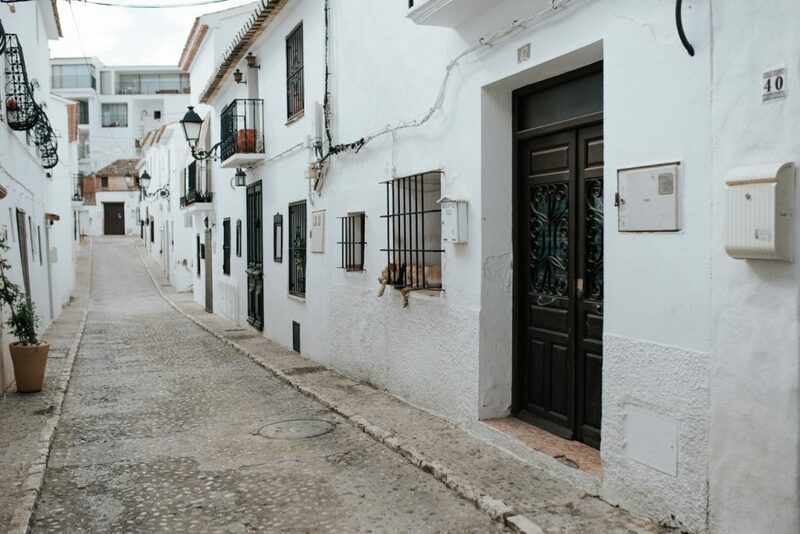 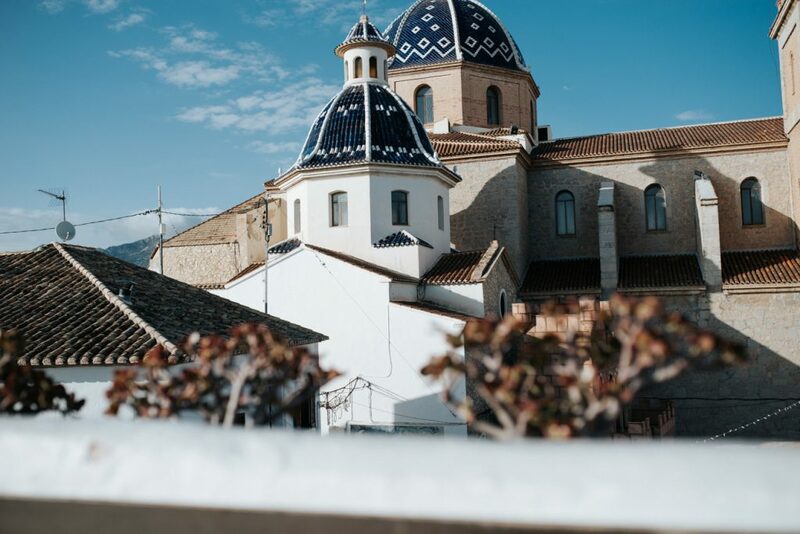 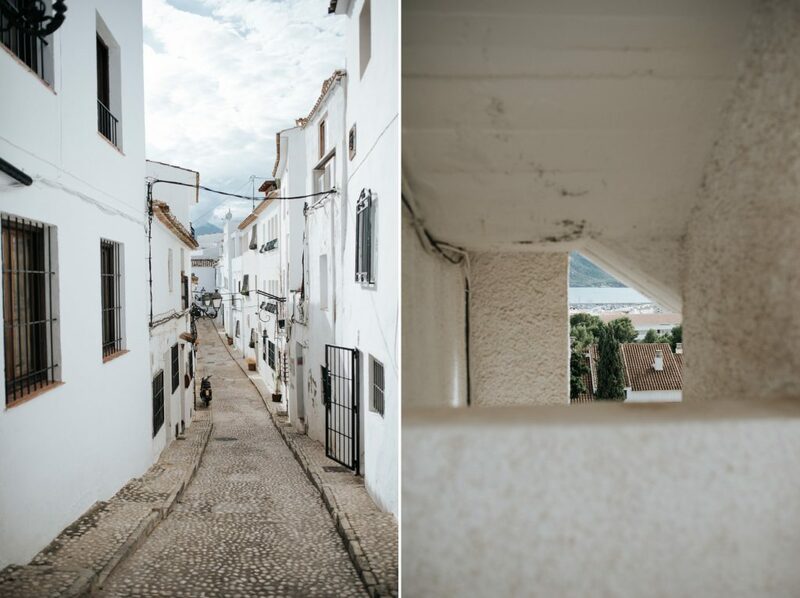 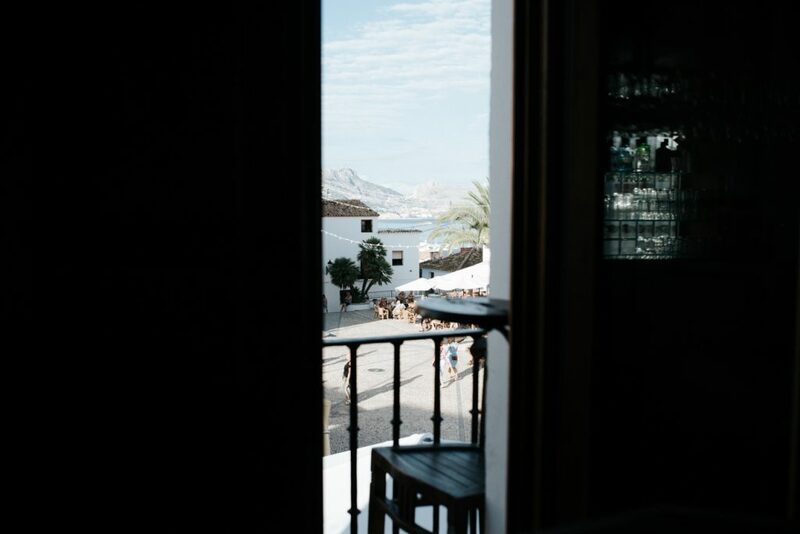 The first time we met María and Jesús and we introduced ourselves the ‘Altea’ topic came out since David was raised there and it is such a beautiful place. 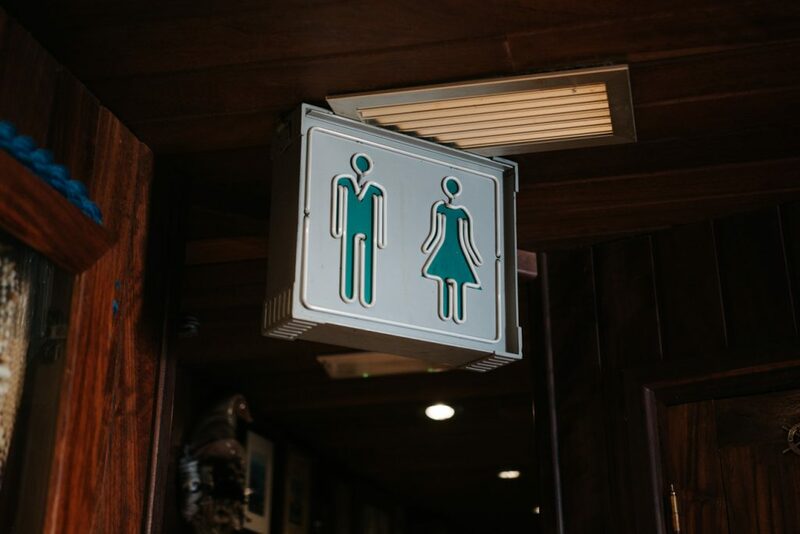 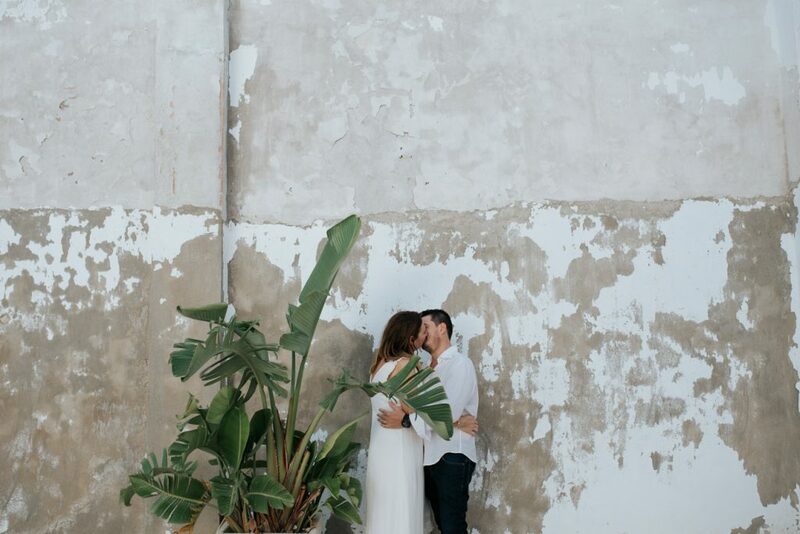 As beautiful as their wedding venue. 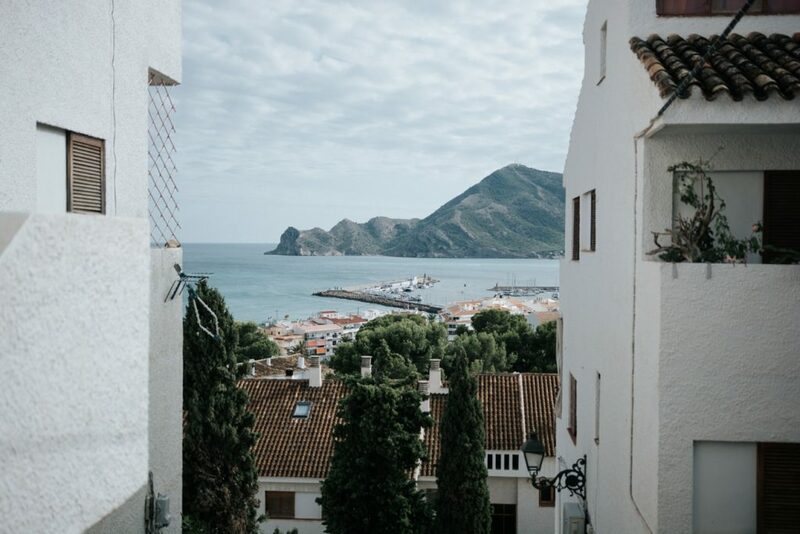 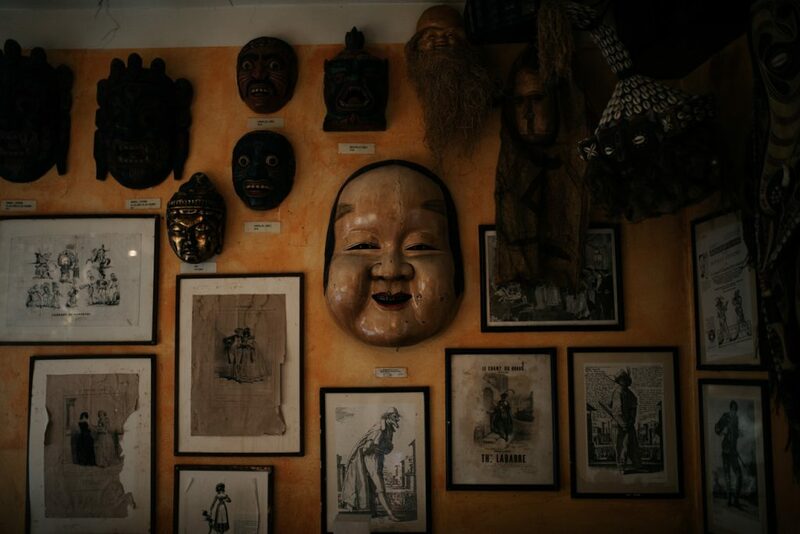 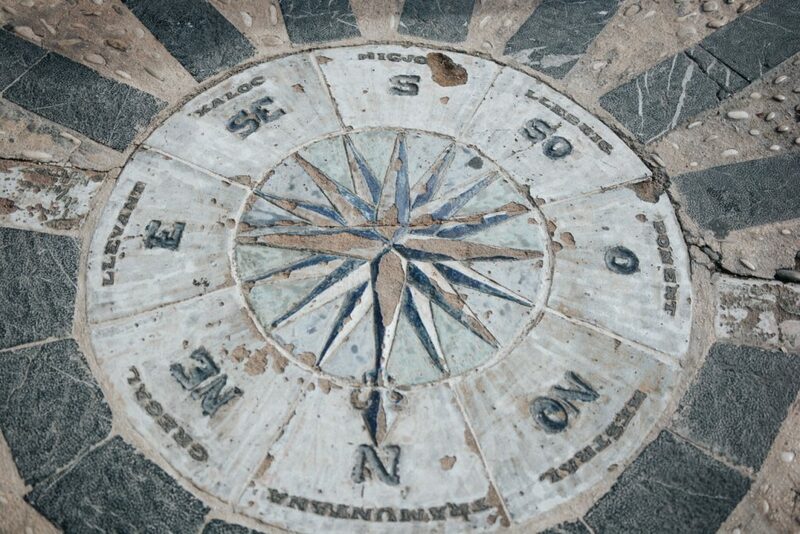 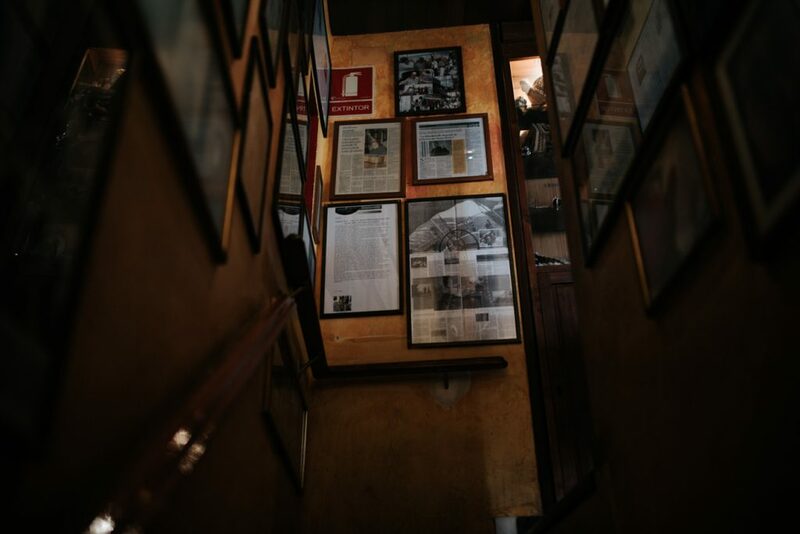 María agreed with David and told us that she used to visit Altea regularly some years ago and that she loved the place. 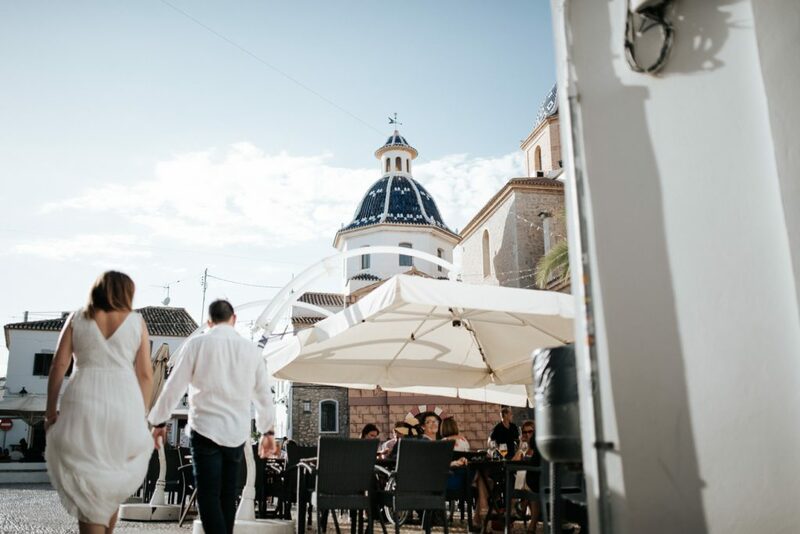 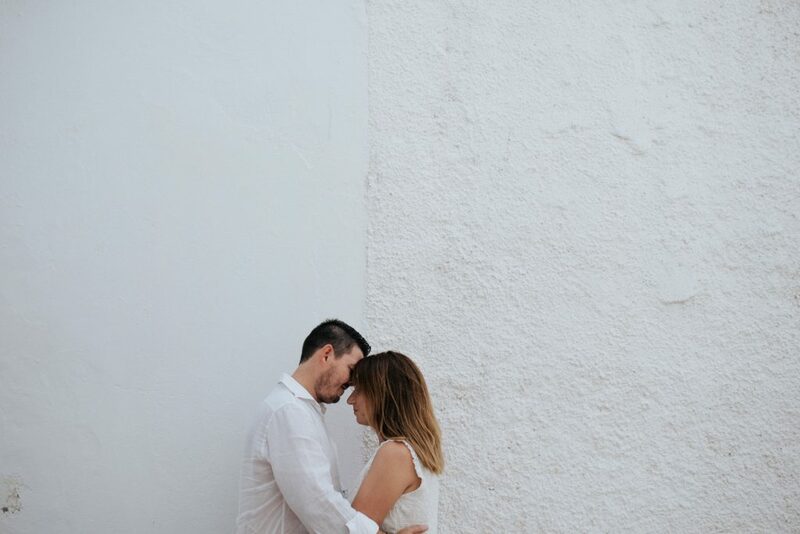 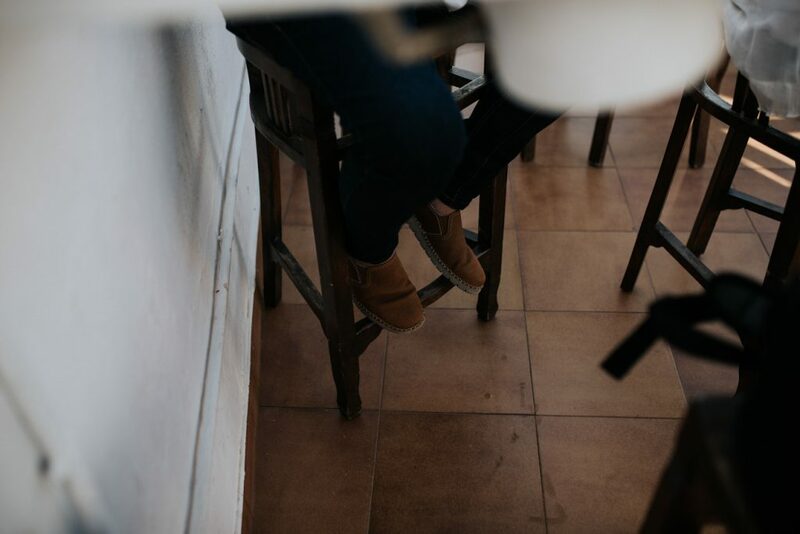 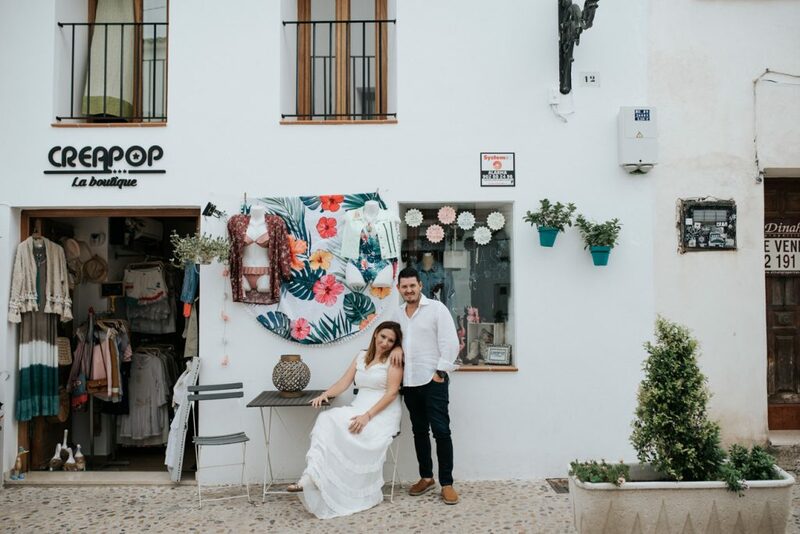 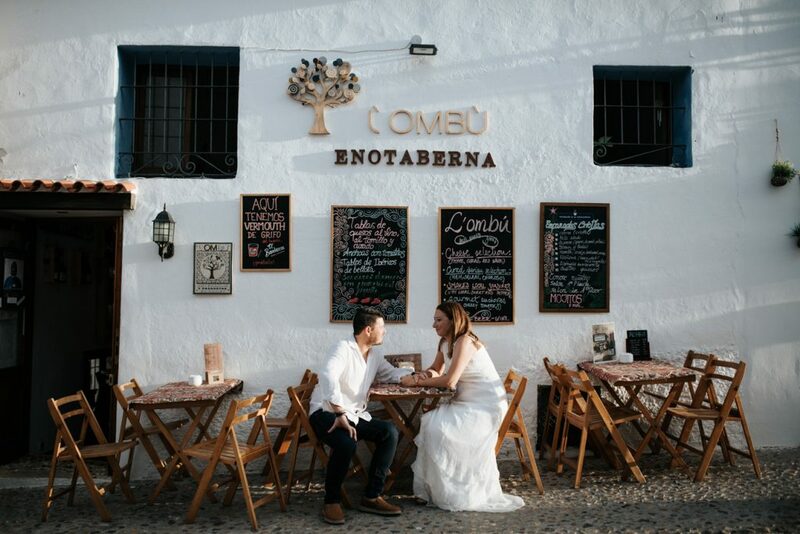 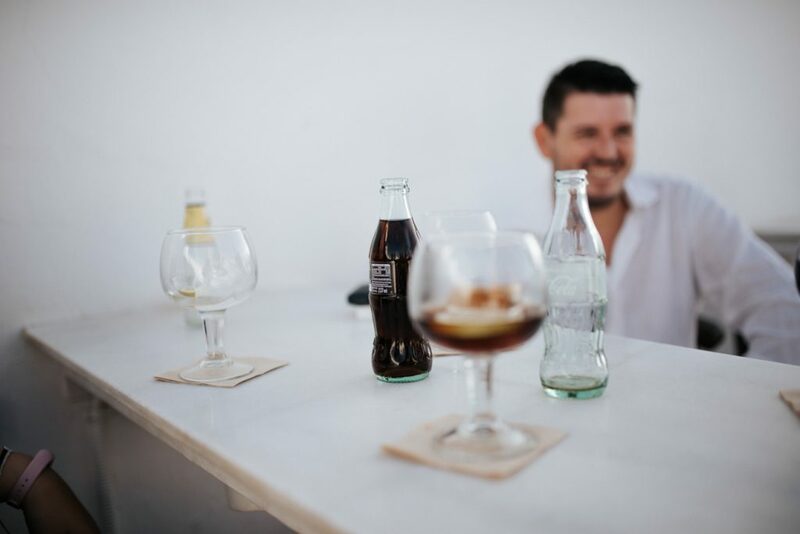 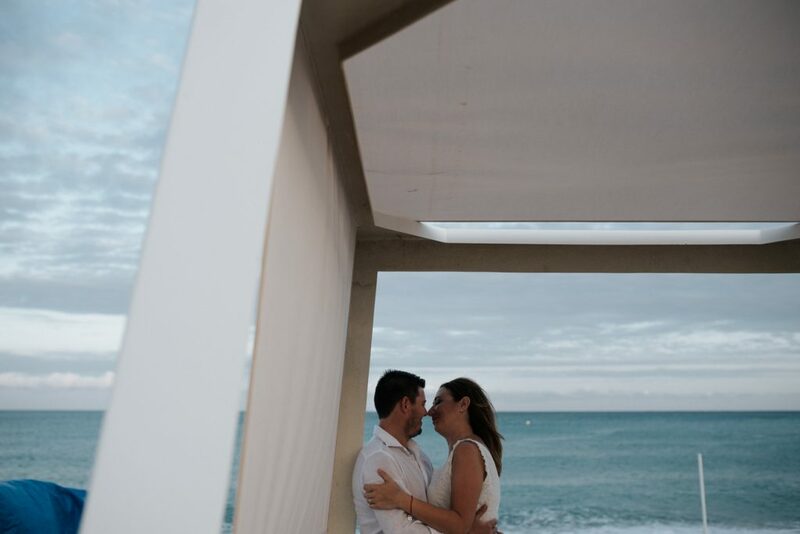 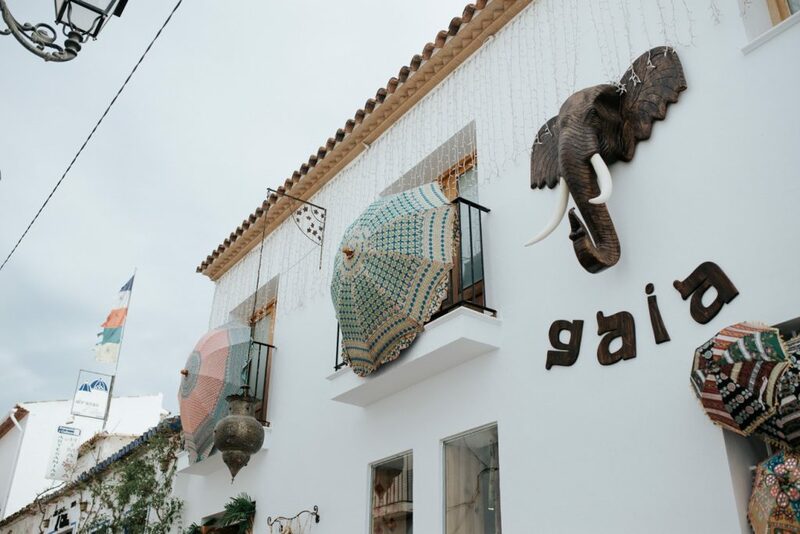 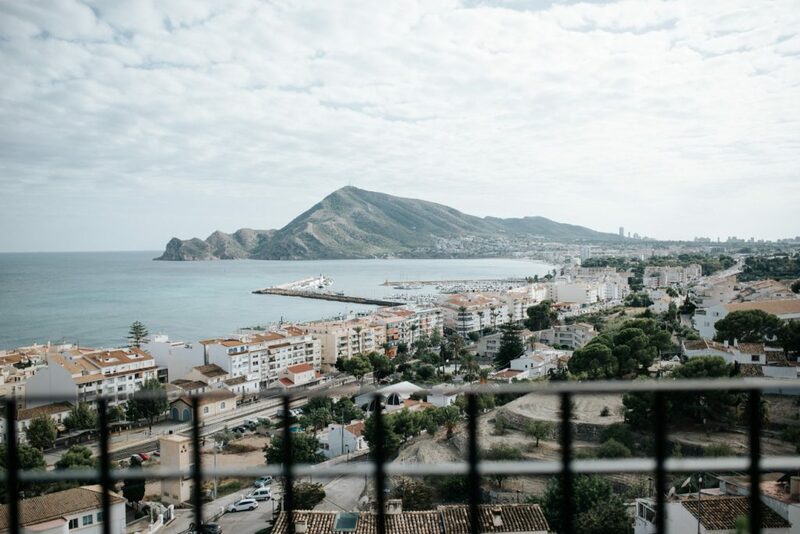 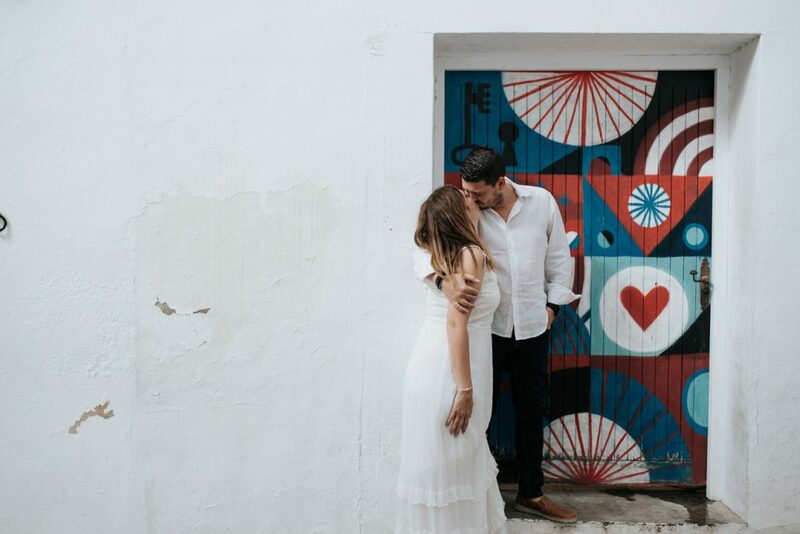 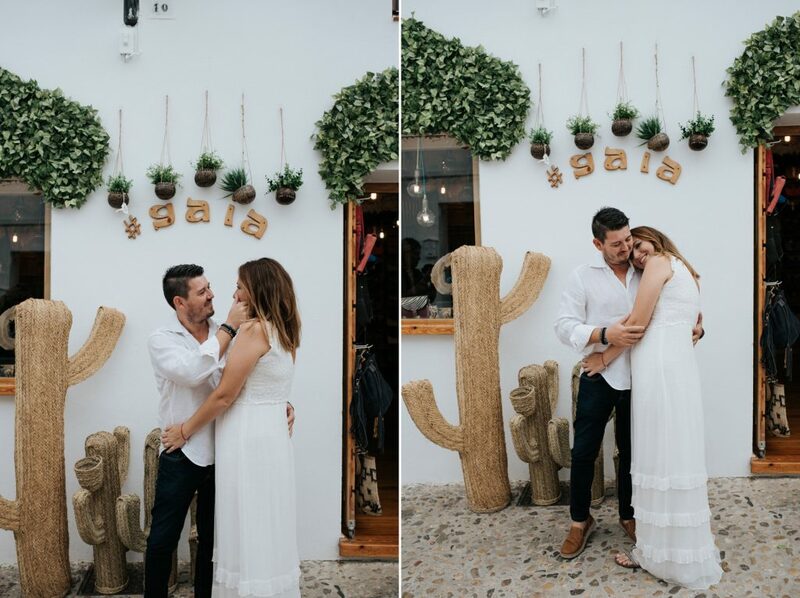 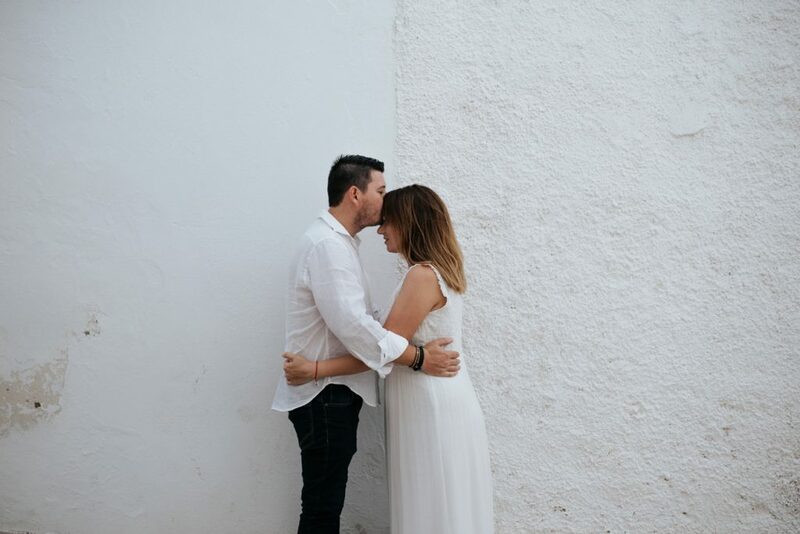 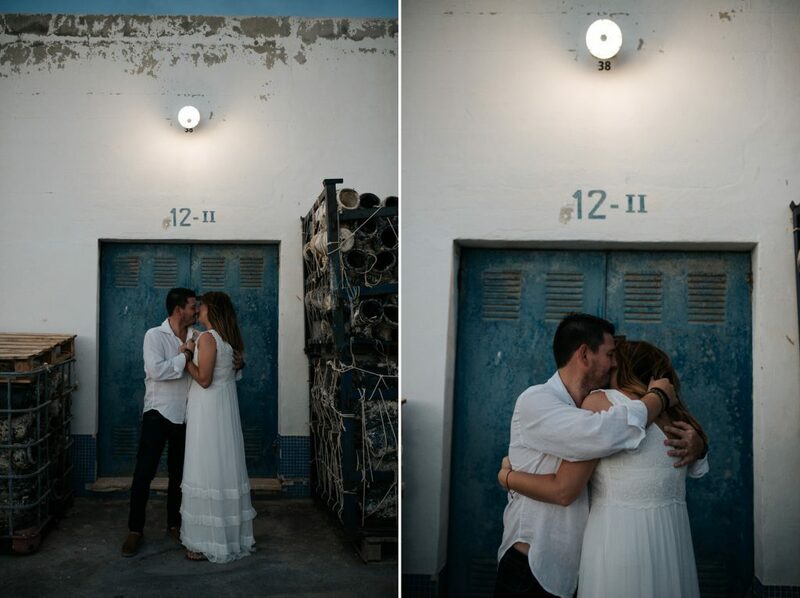 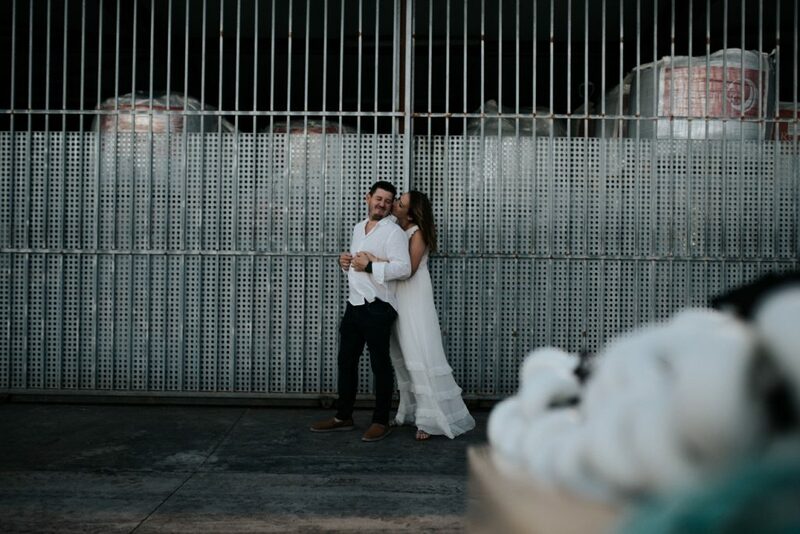 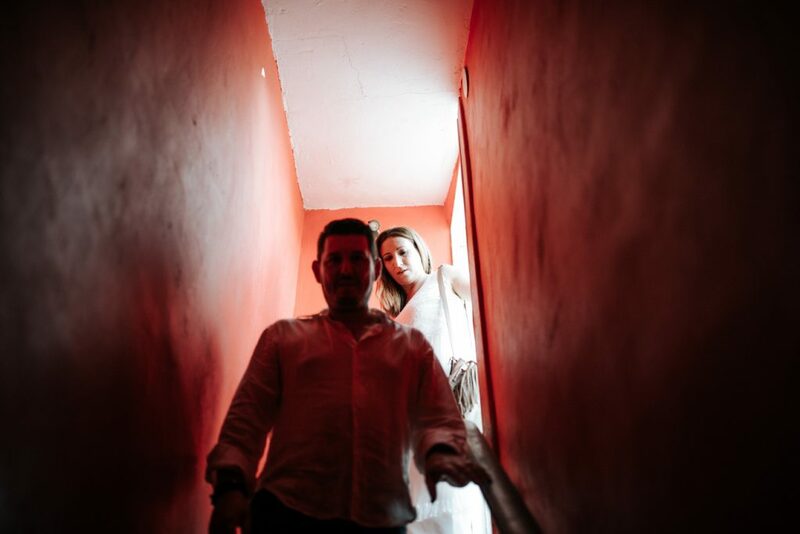 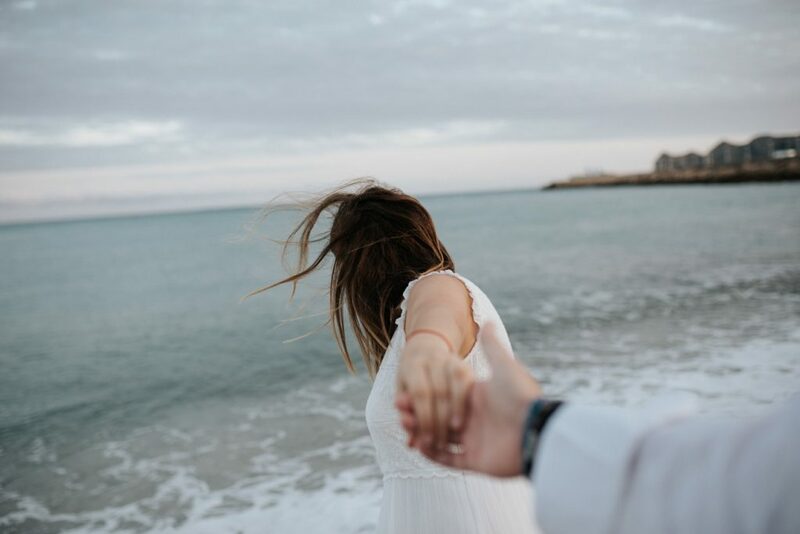 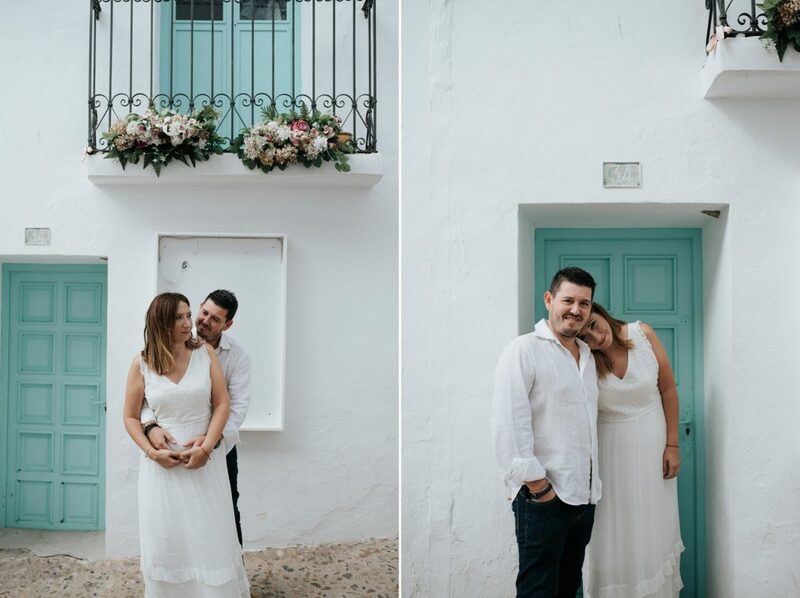 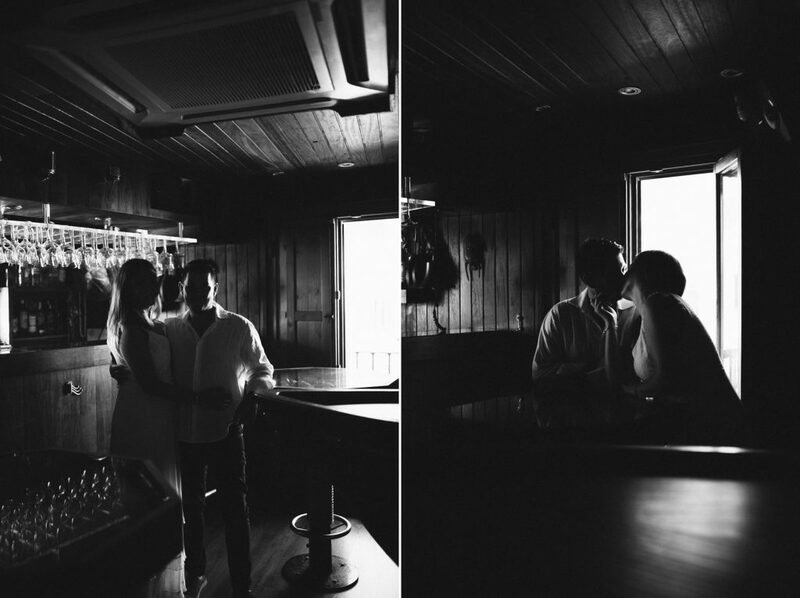 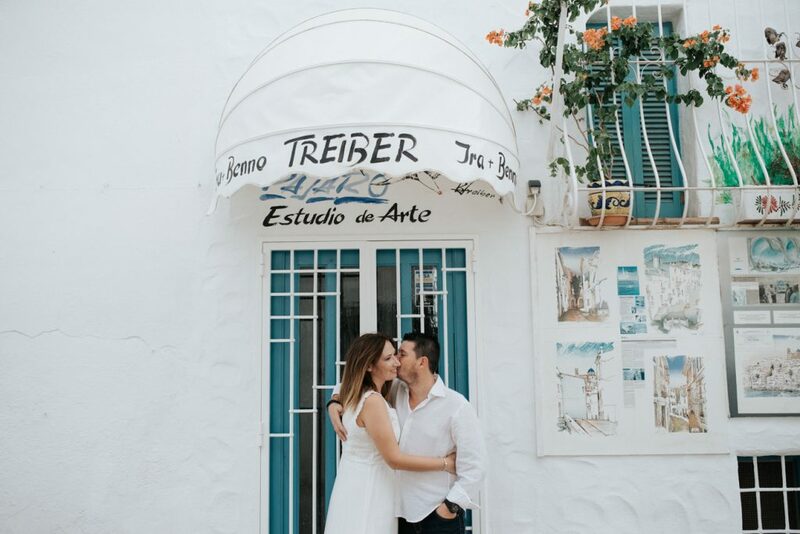 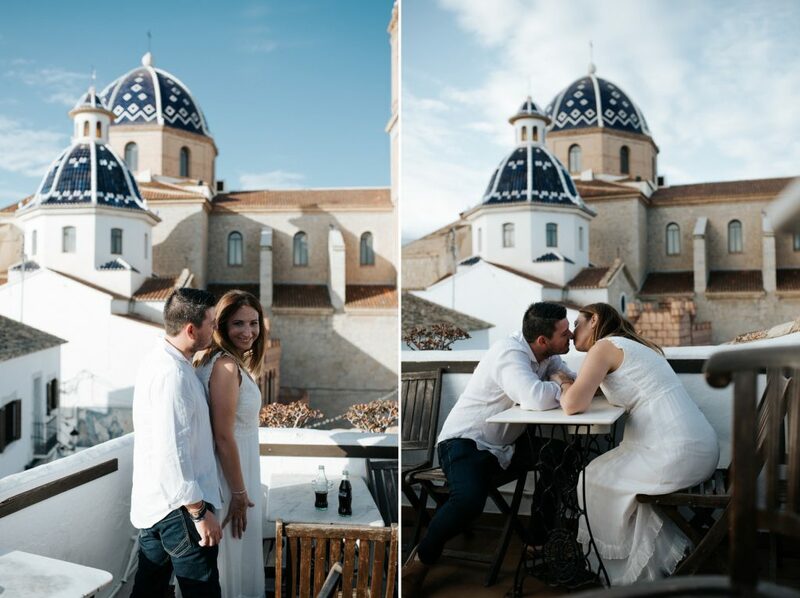 Since we did their pre wedding in Valencia, at July’s fun fair, and considering they love the place, we decided to propose them to do their post wedding in Altea. 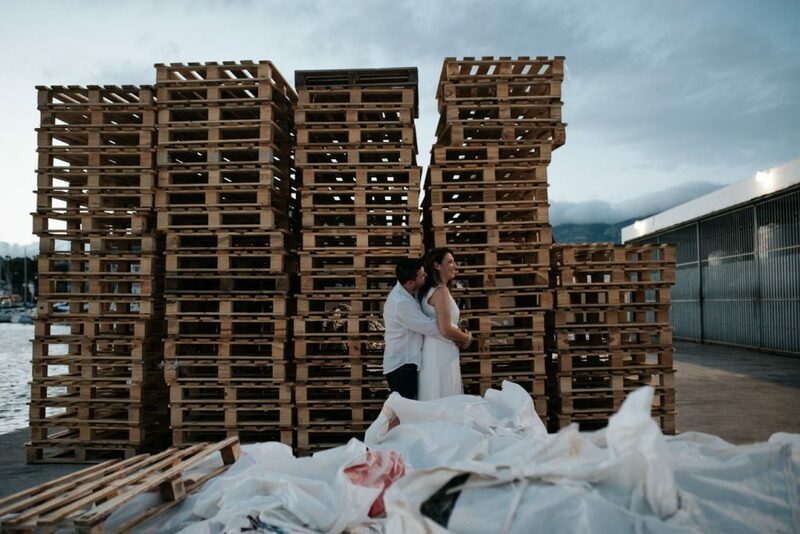 Suddenly María stood up and started jumping for joy so much that made us realize she liked the idea (haha). 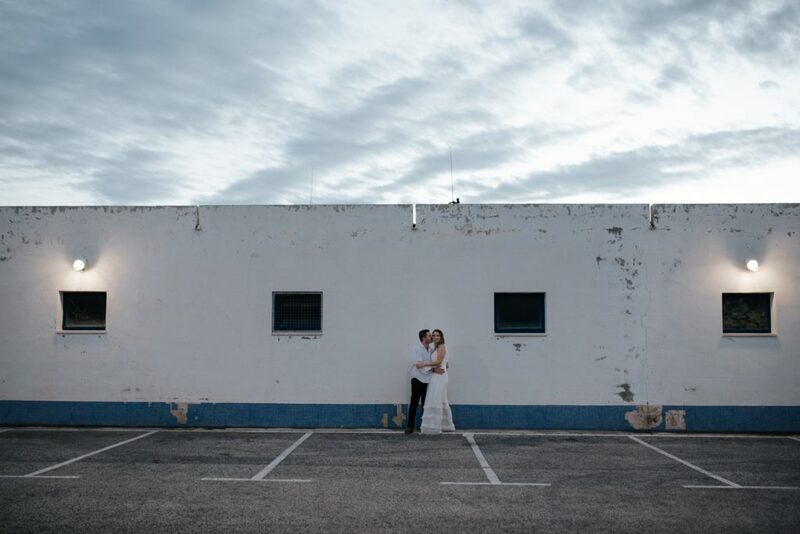 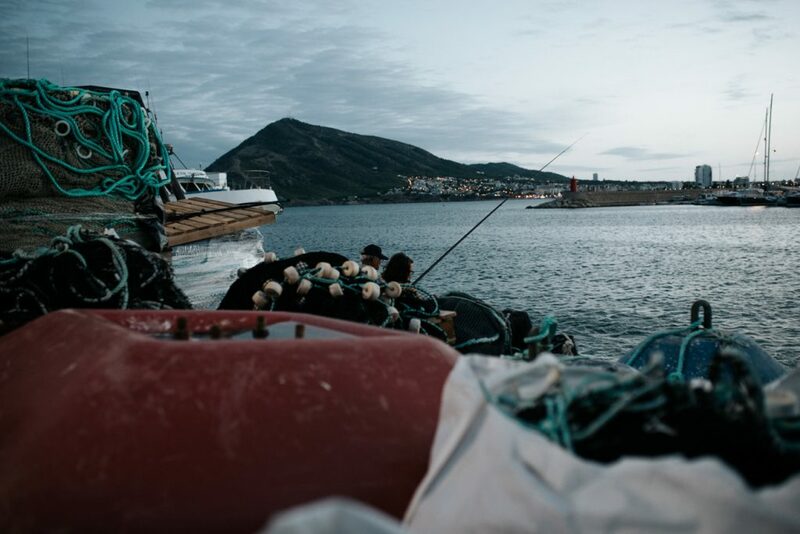 We scheduled the shooting in September in order to avoid high temperatures which we achieved, but no one could foresee that it was going to rain SO MUCH! 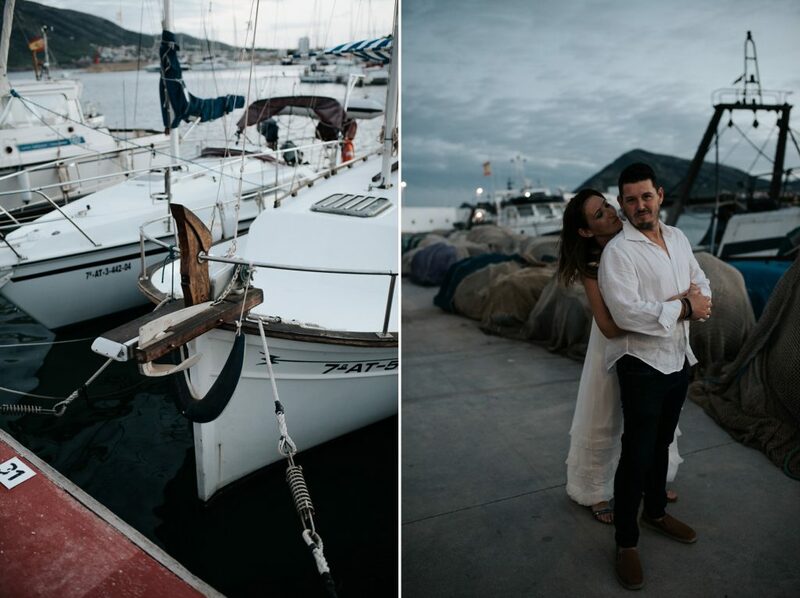 One hour before driving from Valencia to Altea it rained cats and dogs, and we waited so much for this post wedding in Altea we couldn’t wait any longer! 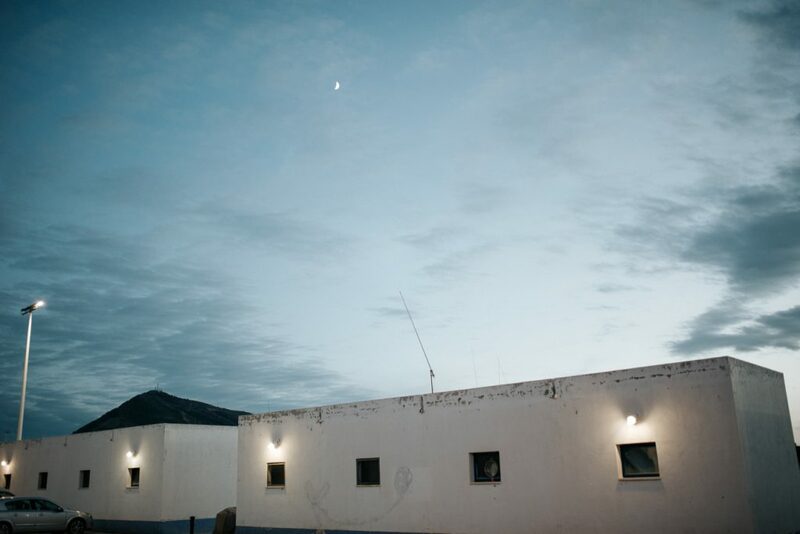 We were almost cancelling but all the sudden the sky started to clear up and the sun came up too. 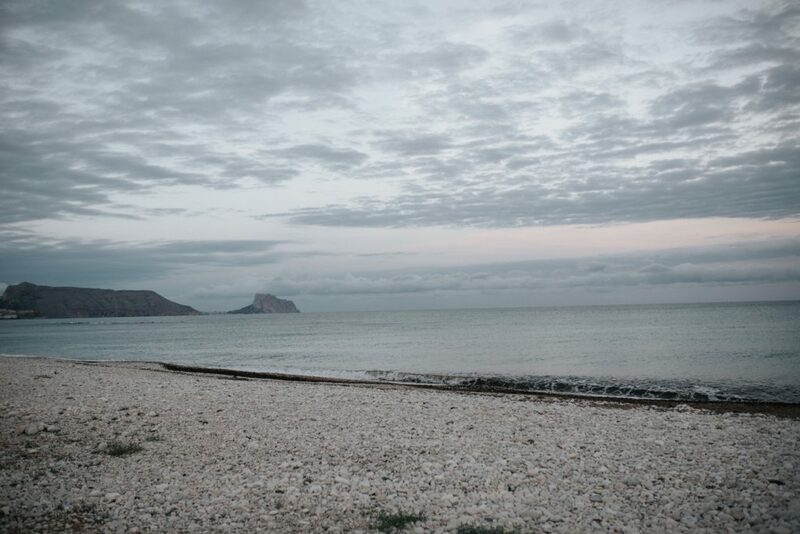 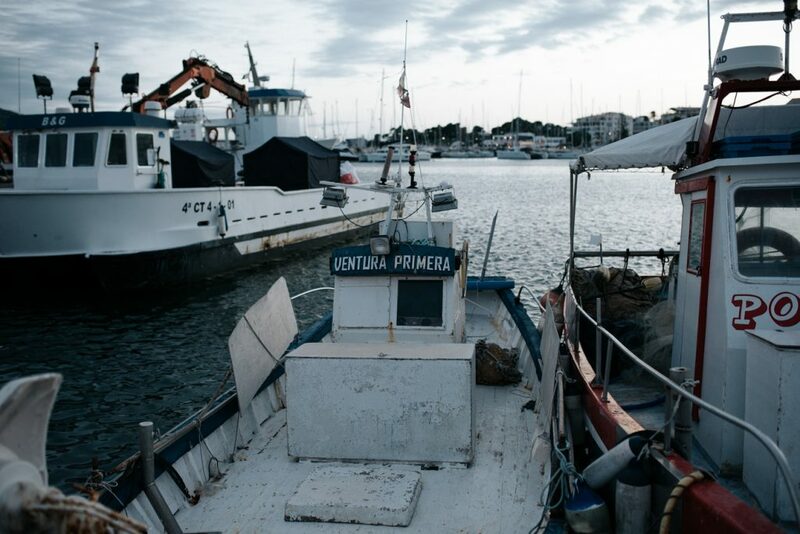 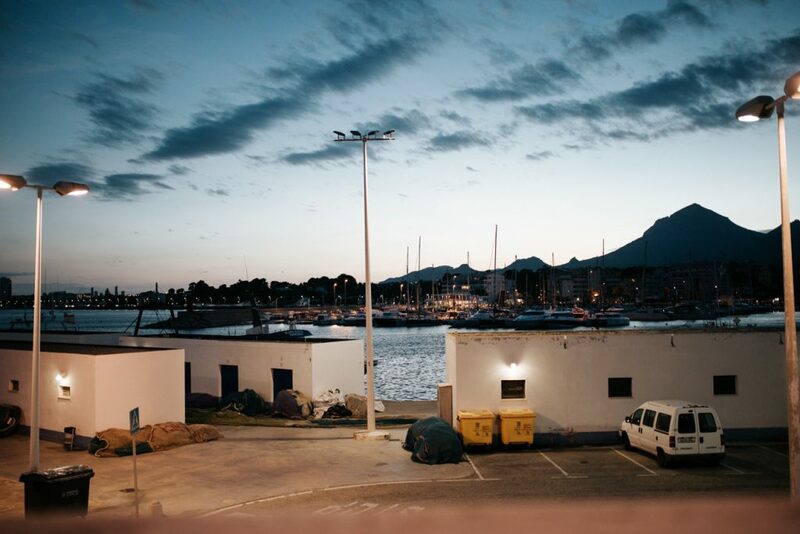 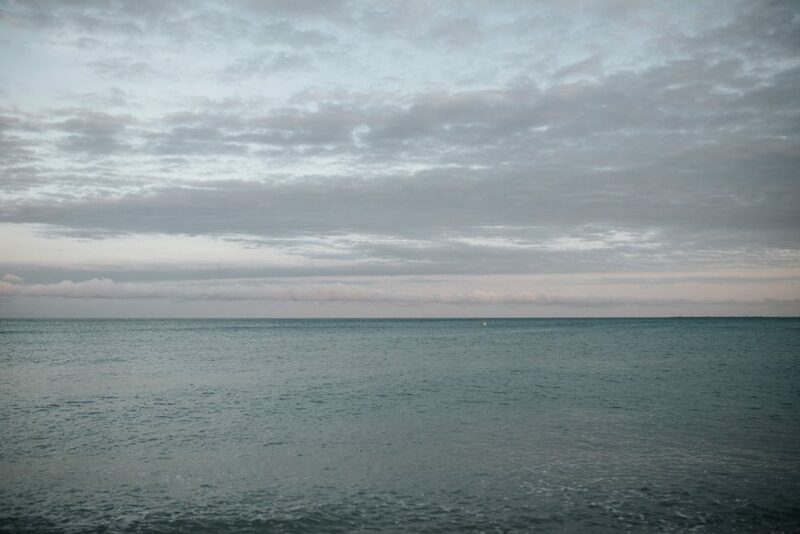 By the time we arrived to Altea everything was dry and the sky had a special cast. 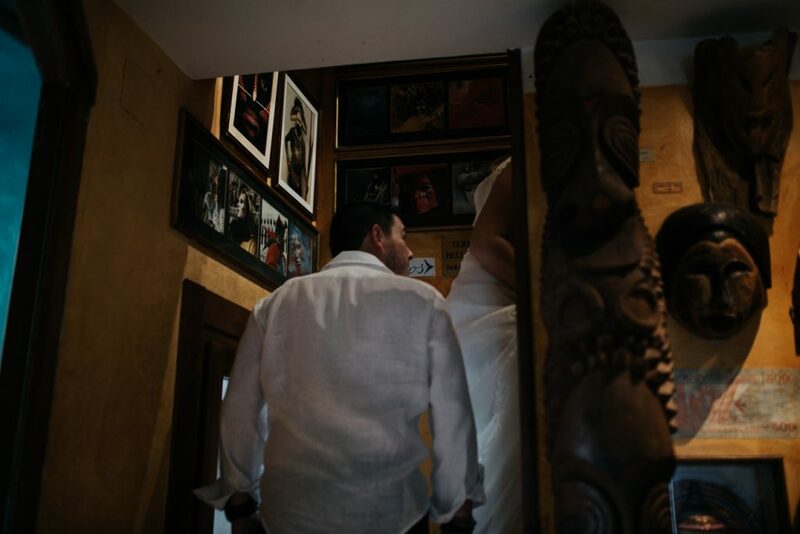 It was like it was written or something! 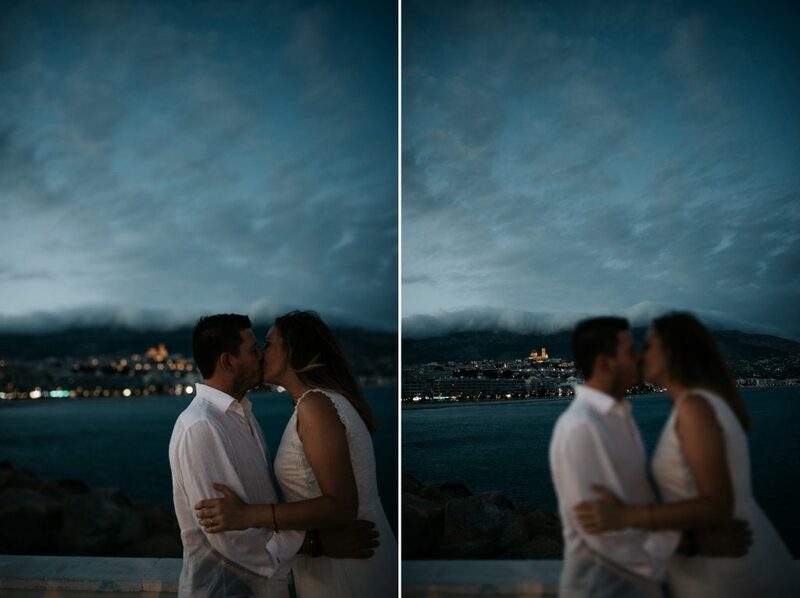 Everything was smooth and nice, we walked around the old town and the beach at sunset photographing them and talking about their wedding, about them and their lovely daughter, and how lucky we were since we were almost cancelling their session because of the rain.